This station is within the NOAA facility at Sand Point, and I assume the large triangular base is what held mobile VLBI equipment. Old: I believe that SY1593's ITRF94(E96) is about 47 41 08.4714N, 122 14 56.8524W, -16.34M. 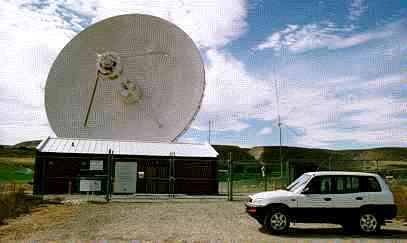 Pictured above is my RAV4 in front of the VLBA site at Monse near Brewster WA. That is one of the interesting things that I've found when attempting to visit various surveying benchmarks. The actual station is out of the lower left frame below, just outside a fence corner. 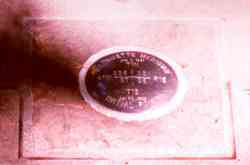 Near the CORS on Whidbey Island (unfortunately the actual mark is just outside the frame - a stainless steel datum point inside the pipe). 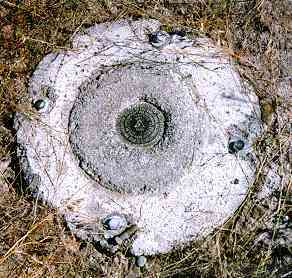 Also note the nearby witness post which is a common style found near these types of marks. Above is a King County mark off the side of a road around a block from my house. Below is a temporary place for some scanned pictures, most of which should get merged into above. Above is the Robinson Point CORS (perhaps someday I'll get a better shot). 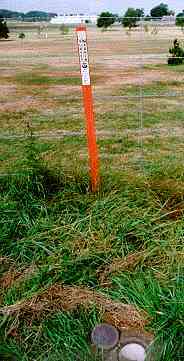 Pictured above is the Whidby Island CORS. Above is the Fort Stevens (OR) CORS. The GPS antennas are atop the tower on the right, under the radomes. 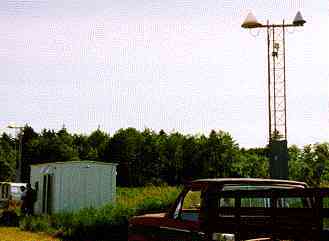 A duplicate tower is barely visible to the left of the equipment shack. 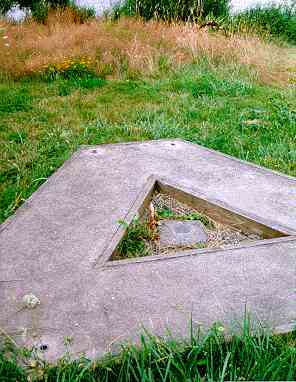 Above is The Willamette Stone (in OR). 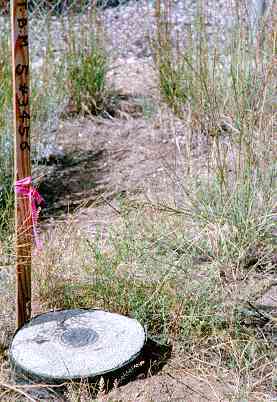 Someone else has posted pictures of the GWEN (Appleton WA) CORS here.